In Mason, dining is pretty much whatever you're in the mood for - there's a gigantic selection of casual to upscale eateries. 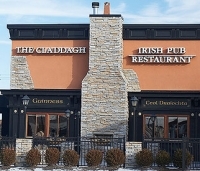 The Claddagh Irish Pub & Restaurant offers both dining and a touch of celtic nightlife. For a little of this and a little of that, Relish Modern Tapas Restaurant serves small plate sizes of soups, sandwiches and sides - great for sharing among a group. For something different, Masala Club is the only restaurant in the region to offer Nepalese cuisine (and serves standard Indian dishes as well). Houston Inn offers home-cooked food and a little extra - they are known for their giant salad bar, for fried chicken and also for their frog's legs! 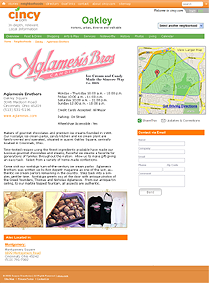 Arloi Dee features delicious authentic Thai food, while Brazenhead Pub serves traditional Irish fare and pub grub. For something quick and inexpensive, one can enjoy a stack of blueberry flapjacks at the International House of Pancakes, Chinese delights at Chan's Asian diner or simply have a beer and some wings and the Fox and Hound English Pub and Grille. For a summer treat, Tucker's Whippy Dip, an old fashioned ice cream shop, is the local favorite. 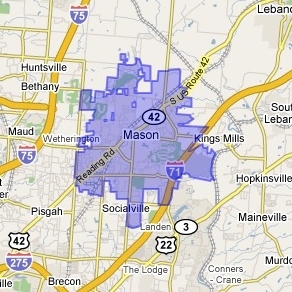 Mason provides nightlife for all ages, from family-friendly venues like King's Island and Great Wolf Lodge to popular pubs and clubs. At Deerfield Towne Center, one can also catch dinner at a nice restaurant and a movie at Regal Cinema. 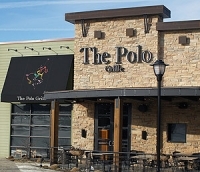 For those in the mood for a drink, The Polo Grille offers food and drinks in a casual but classy environment - and hosts live Jazz on Wednesdays and Sundays. Sports lovers can enjoy the game at Willies Sports Café or Buffalo Wild Wings, where wings are the specialty of the house (offered in 18 different sauces!). For a classic pub feel, there's also Claddaugh Irish Pub and Fox and Hound English Pub and Grille - both of which can pour a hearty pint of beer.